So you want to sell your idea to Hollywood? Grab this book! 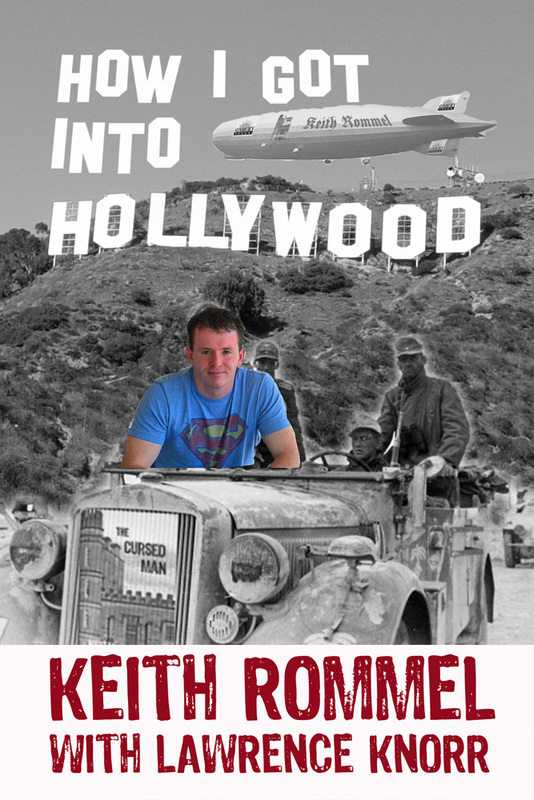 HOLLYWOOD — Sunbury Press has released Keith Rommel and Lawrence Knorr’s “How I Got Into Hollywood,” providing the author’s and publisher’s perspectives about becoming a published author and being noticed by Hollywood. Keith Rommel shares his story of how he got the attention of a publisher and movie producer for his novel The Cursed Man, soon to be a major motion picture. While Keith shares the writers perspective, Lawrence Knorr of Sunbury Press, Keith’s publisher, shares the publisher’s perspective. Together, prospective authors receive advice from both sides of the process. Also included is the opening chapter ofThe Cursed Man. Keith Rommel is the author of the psychological thriller series “Thanatology” of which “The Cursed Man” is the first volume. He has also written “The Lurking Man” and “The Sinful Man” as part of this series. “The Silent Woman” is due out in 2015.Keith has also written a murder mystery “You Killed My Brother” and a supernatural thriller “Among the People.”The movie “The Cursed Man” is expected out in early 2015. This entry was posted in book releases and tagged break through, hollywood, keith rommel, Lawrence Knorr, screen play, screen writing, sunbury press. Bookmark the permalink. ← KING KONG WANTS HIS SPECIAL EDITION BOOKS SIGNED!